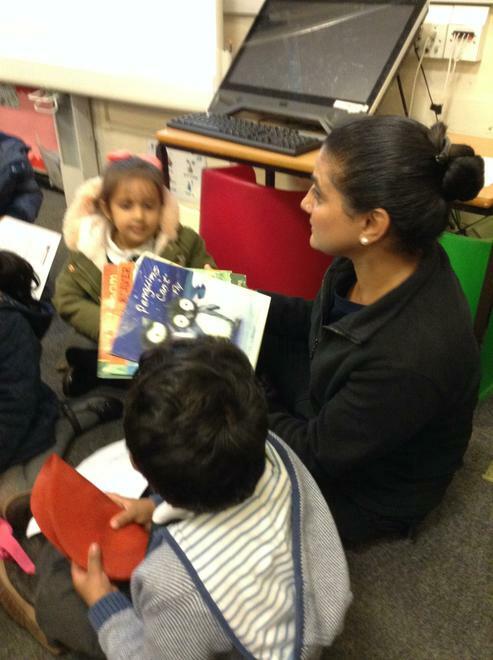 As part of our Family Learning Programme, we held our Reception Parent Reading Information Meetings on Monday 1st October 2018. 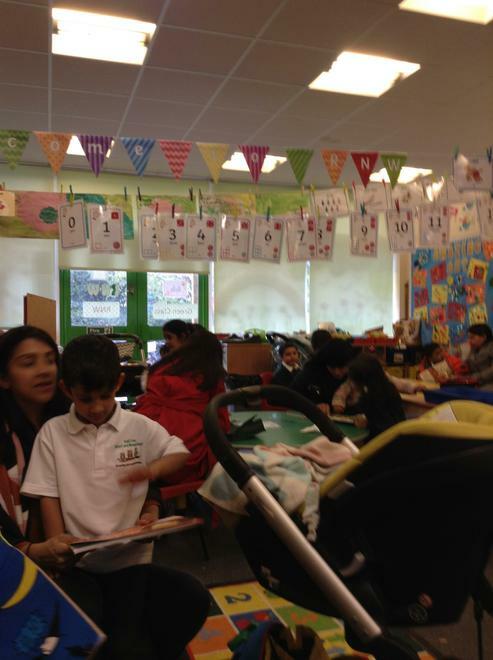 Family Learning is a wonderful opportunity for you to participate in your child’s learning and gain invaluable information on how to support them on their exciting learning adventure. 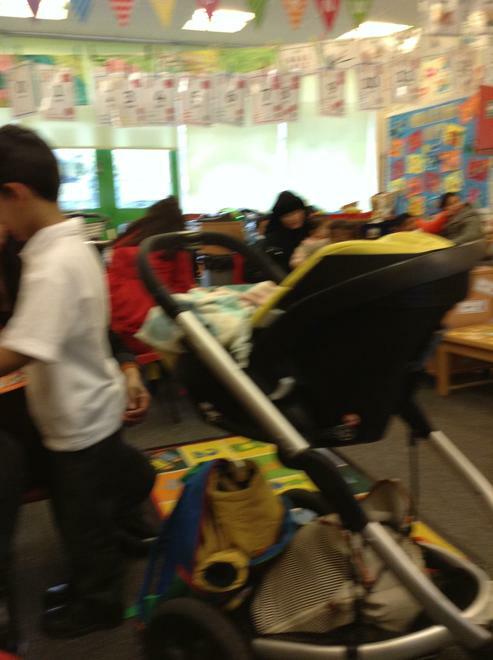 It was lovely to see so many of you at the meeting and then later sharing a book with your child.